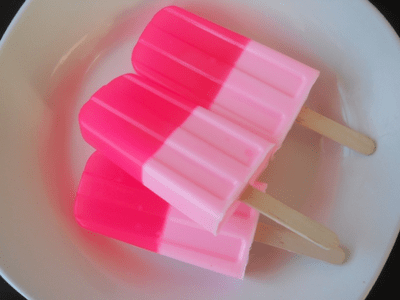 Home | Soap Bakery & Fun Soaps | Soap Popsicles-Click to See More! Try our soap popsicles! Great for the kids. And since they are made out of 100% vegetable glycerin, they are great for kids with sensitive skin.